S/S May 8, OTP May 13. Great Starter!!! 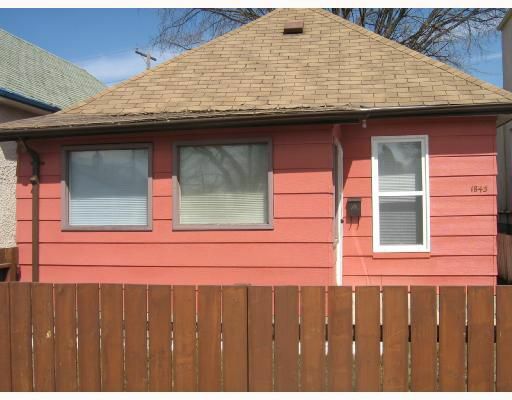 2 bedrooms,630sqft, fresh paint, newer windows, newer carpet, fenced yard, modern neutral decor. Super location close to RRCC and other schools. Stop renting and own your own home. All appliances are included.